Established in 1988 in the heart of Scotland's central belt, 20 20 is committed to delivering ophthalmic services that provide the best quality eye care. To ensure your eye health gets the attention it deserves, we employ staff of the highest caliber from our optometrists to our friendly customer service assistants. With eye health at the forefront, our expert teams will help you find glasses, contact lenses or both to suit your needs. Whether it's time for an eye test or you're not sure if your prescription may have changed you can book an eye test with 20 20 where our highly trained optometrists will be able assess your eye health and recommend the best lenses. 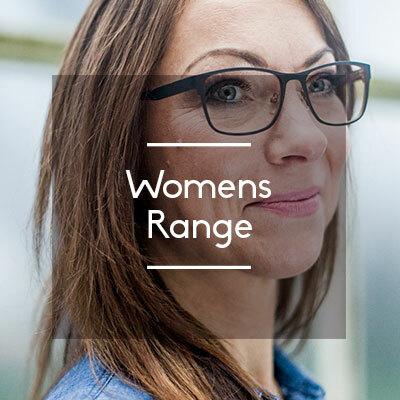 If you already have an up to date prescription, pop into any of our Edinburgh, Glasgow or Dunfermline branches and explore our frame ranges. 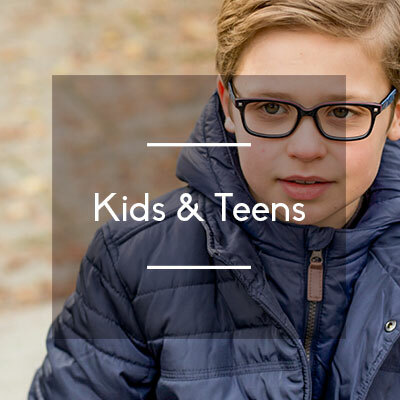 Browse glasses from the quality brands we carry or if you'd like some style advice our experienced team can help you select the ideal frames to suit you. If you're looking for something more custom we also offer a bespoke framing service which allows you to customise any aspect of your spectacles - simply ask in-store for more information. During 2018, 20 20 Opticians introduced Hearing Care Services. We now routinely carry out hundreds of Free Hearing Exams as part of our Eye and Hearing Health Checks. If you are experiencing tinnitus, or need having your ears syringed our qualified audiologists can help. We offer Ear Wax removal Services in selected practices. We are committed to the highest level of customer service. Visit a 20 20 branch today and let our teams help you to see and hear more clearly. 20 20 are proud to be part of the Duncan and Todd Group. Becoming part of the group in 2015 has given us access to a significantly increased network of expertise. 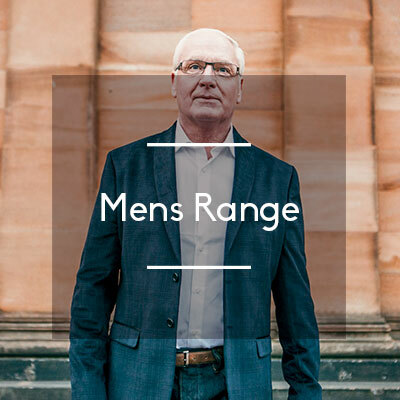 With over 20 optician branches in the North East of Scotland and a leading optical lab with state-of-the-art equipment to manufacture digital lenses, we now offer an even greater range of frames and the highest quality of lenses available. Having introduced Hearing Care Services in 2018 across the group, we offer an extensive range of hearing aids and accessories at the best prices. We stock the latest hearing aids (from digital to invisible hearing aids, showcasing brands like Phonak that offer both 'behind the ear' hearing aids and 'in the canal' hearing aids). Enjoy sound again with our Audiology Services. Visit www.duncanandtoddgroup.com to find out more about the Group, including the latest job vacancies.